Video: TRANSFORMERS 3: DARK OF THE MOON! Michael Bay. He loves making cars bounce. 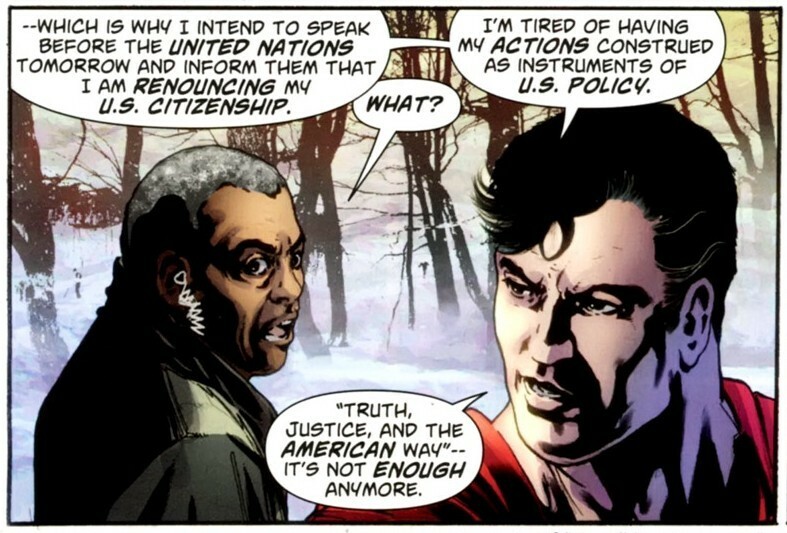 Superman usually gets in the mainstream press because he’s dying or getting married or changing his costume. But this week he’s all over the news for his political views. Yup, you read that right, his political views?!? Or, to be more precise, a discussed action. In this case, the notion that he’s going to renounce his American citizenship. This has caused a furor online and off. For a good rundown of all that you might want to look at Bleeding Cool’s coverage. What are these strange lights in the sky? Aircraft? UFOs? You be the judge. We know very little about this video. We edited this clip from a longer one which contained about two minutes at the head which was of little interest. The original poster claimed this video was from Chile and of recent vintage. None of which we’ve been able to comfirm. But we found the video of significant enough interest that we decided to post it, and hope our readers can help us track down more facts. 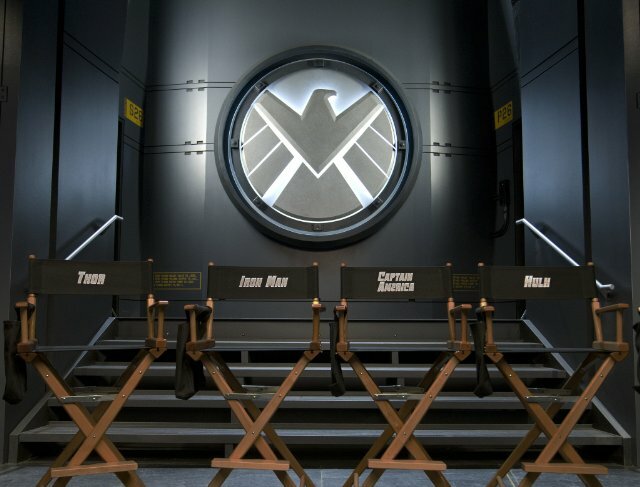 Their chairs are ready and waiting. Trailer for Immortals! 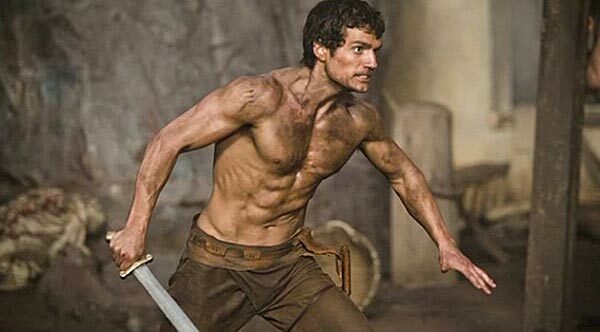 A new fantasy film based on the Greek myth of Theseus. This is from the producers of 300. And it shows. Very much that same look. This also gives us a chance to see Henry Cavill (above), who is set to star in Zack Snyder‘s Superman film, in a similarly heroic role. Genre Shows Top TV BAFTAs! 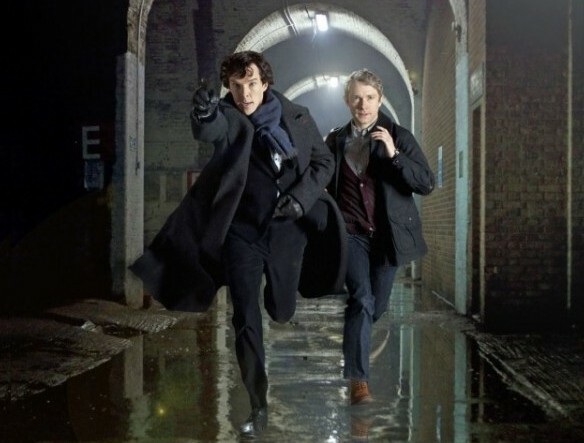 Genre TV dominates this year’s TV BAFTAs with “Being Human“, “Misfits”, and “Sherlock” receiving nominations in the best drama series category; Matt Smith (“Doctor Who“) and Benedict Cumberbatch (“Sherlock”) being honored in the best actor category; Martin Freeman (“Sherlock”) and Robert Sheehan (“Misfits”) in the best supporting actor category; and Lauren Socha (“Misfits”) in the supporting actress category. Everyone’s favorite wee Scottish lassie Karen Gillan. Best known for her role as Amy Pond on “Doctor Who“. To be fair, she’s not that wee. Quite a tall lassie she is. But she definitely is Scottish. And her name is Karen. So we got most of it right.